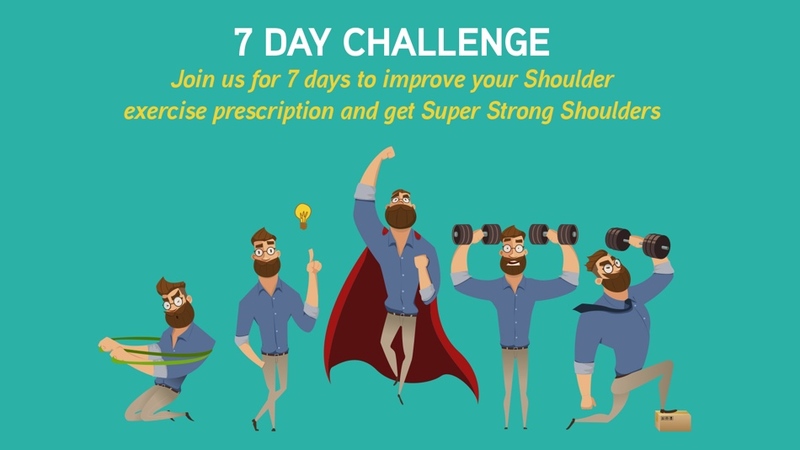 A lot of our shoulder tests are non-specific, and are unable to identify particular structures that are irritated or painful in the shoulder. In the case of the long head of biceps (LHB) tendon and slap tears, there are a few useful tests that in combination with a good history can help you identify when the structures are involved in your patient's shoulder pain. The long head of biceps tendon and superior labrum can get a hard time in throwing athletes and patients that fall on their arm or shoulder. This can result in long head of biceps tendon pathology or SLAP tears, and cause ongoing shoulder pain. Time frames - How long do these injuries take to recover? Which patients are suitable for surgical management? 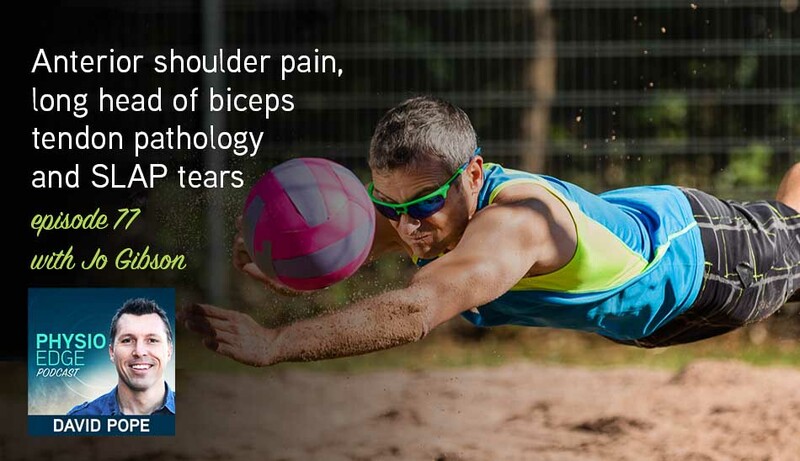 Which SLAP tear patients should have conservative treatment? Parle et al. 2017. Acute rotator cuff tendinopathy: does ice, low load isometric exercise, or a combination of the two produce an analgaesic effect?